What matters and what doesn’t in Algeria is often hard to discern. This is as true of Tuesday’s unexpected firing of DGSN Abdelghani Hamel as it is of other big news coming out of Algiers. 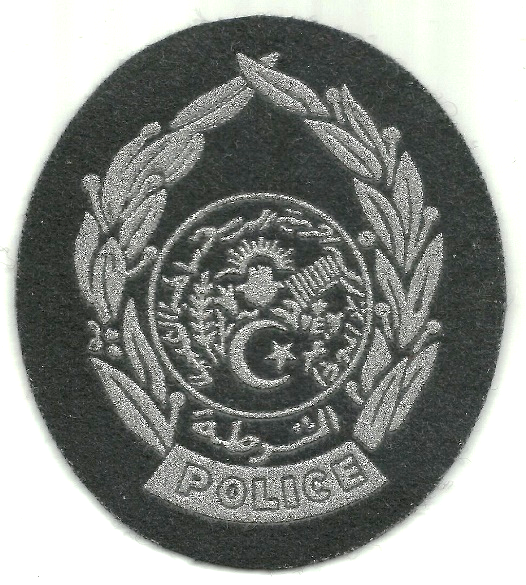 The police chief had been in the seat for eight years (after the murder of his predecessor Ali Tounsi) and had become increasingly politically powerful and popular, so much so that North Africa Risk Consulting had him on its shortlist of potential presidential successors. To receive the full NARCO CLOSEHOLD, please click here and type "20180628" in the message box.